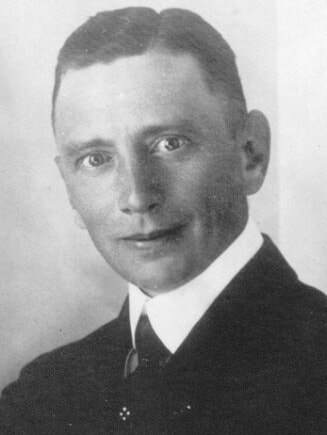 Carl Zur Helle (1879-1937) was an international businessman in the United States when he was mobilized in August 1914 by the Etappendienst, the German Navy's worldwide logistics and intelligence service. He served with distinction in the US, Mexico, and Chile during the first year of the war, but his greatest achievement was making the German organization in Buenos Aires a powerhouse of hemispheric and trans-Atlantic intelligence operations that included sabotage, secret diplomacy, smuggling, propaganda and other nefarious functions. Hans von Riedel (1889 - ?) was an international businessman who spoke several languages and became the leading German intelligence officer in Chile, where he built secret relationships with Chilean military intelligence, foreign ministry and industry. He orchestrated the sabotage of several interned German vessels in Chile and Peru in 1918 to prevent their use by the Allies. In mid-1918, von Riedel crafted a collaborative arrangement with Japanese intelligence in Peru that employed many German intelligence resources in Latin America after the Armistice. 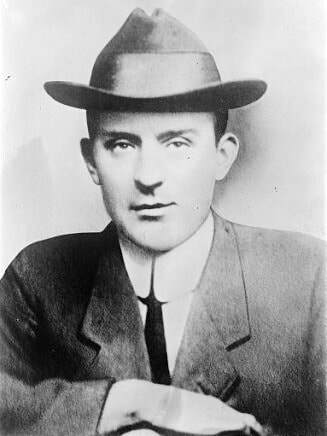 Kurt Jahnke (1882-1945) relocated the base of his anti-US sabotage campaign to Mexico after America declared war in April 1917, and continued cross-border terrorism and subversion operations with the support of Mexican intelligence officials, including future president Plutarco Elias Calles. Jahnke was involved in planning logistics support in Mexico for long-range German submarines. 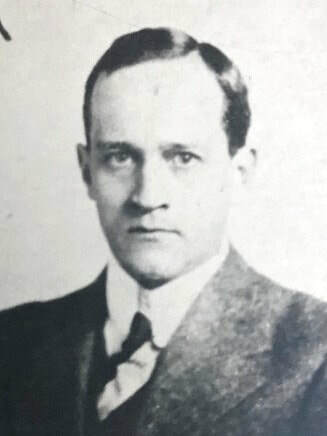 His World War I experience was merely the first episode of a long nefarious career in international intelligence for many countries. 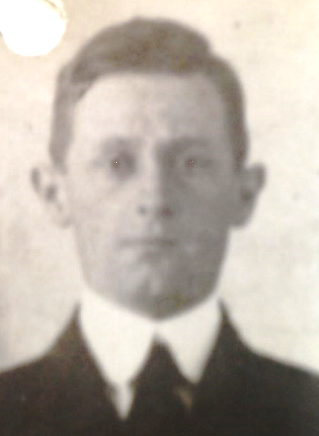 Anton Dilger (1884-1918) was the US-born son of a German immigrant who earned the Medal of Honor in the Union Army during the American Civil War, and a pioneer of modern biological warfare for the German General Staff. He brewed anthrax and glanders cultures in the basement of his Chevy Chase home a few miles from the White House, and carried enough authority to meet with Mexican Chief Executive Venustiano Carranza to discuss secret operations. Ironically, Dr. Dilger allegedly died of Spanish flu in Madrid in October 1918. 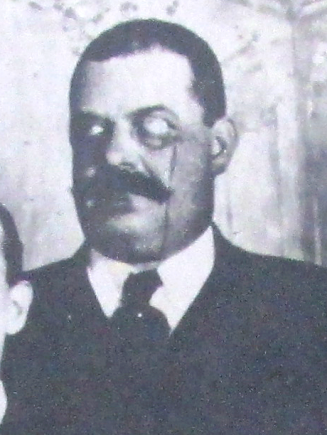 Georg Vogl (aka Jorge Vogel) was a longtime Austro-Hungarian businessman of shady repute and tremendous wealth who represented several major European corporations in Guatemala City. He enjoyed close relations with Guatemalan tyrant Manuel Estrada Cabrera, and operated an expansive network of spies, couriers and smugglers throughout Central America. 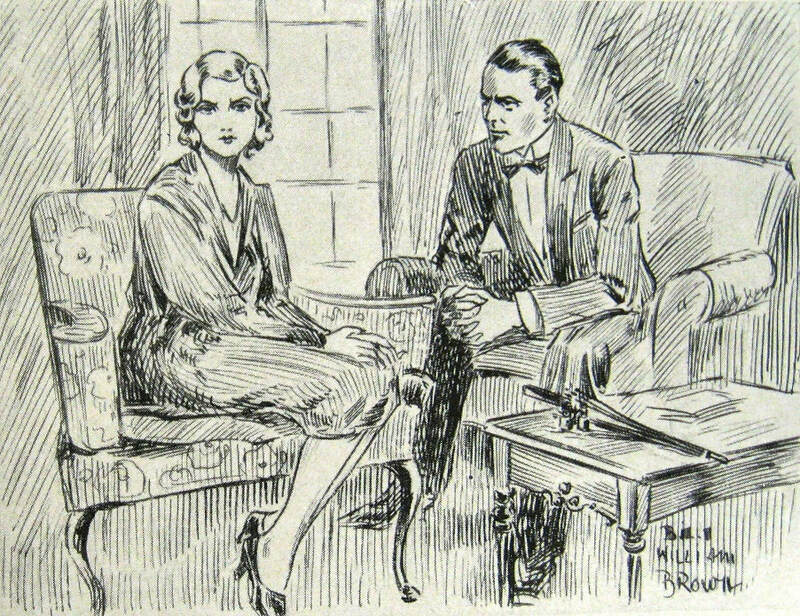 Successful intelligence officers relied upon a colorful cast of agents from all walks of society, like the "art student" depicted (at left) in the 1931 book Die Weltkriegspionage.